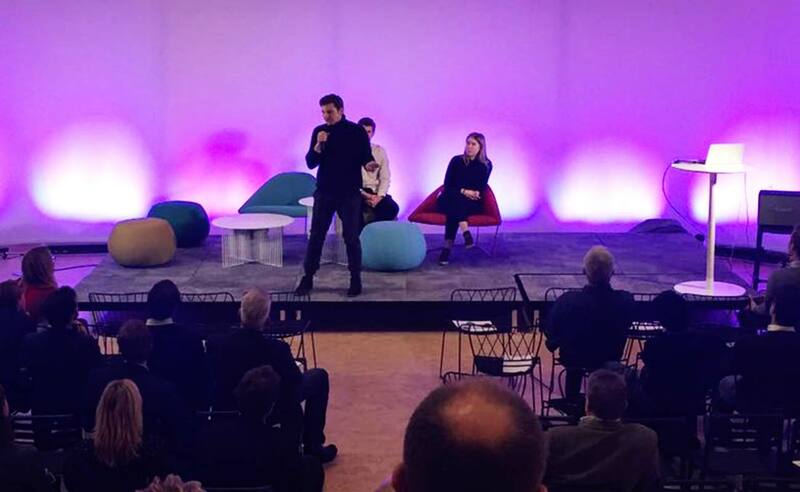 We are honored to have been accepted into the Scale-Your-Business 2017 program – a Startup acceleration program in cooperation with Telia and Ericsson. 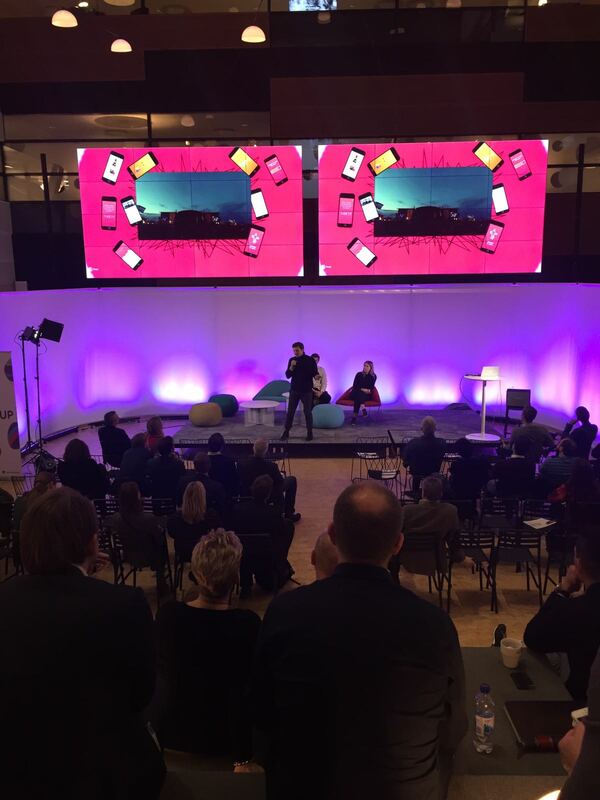 ‍Pitching in the Telia HQ. 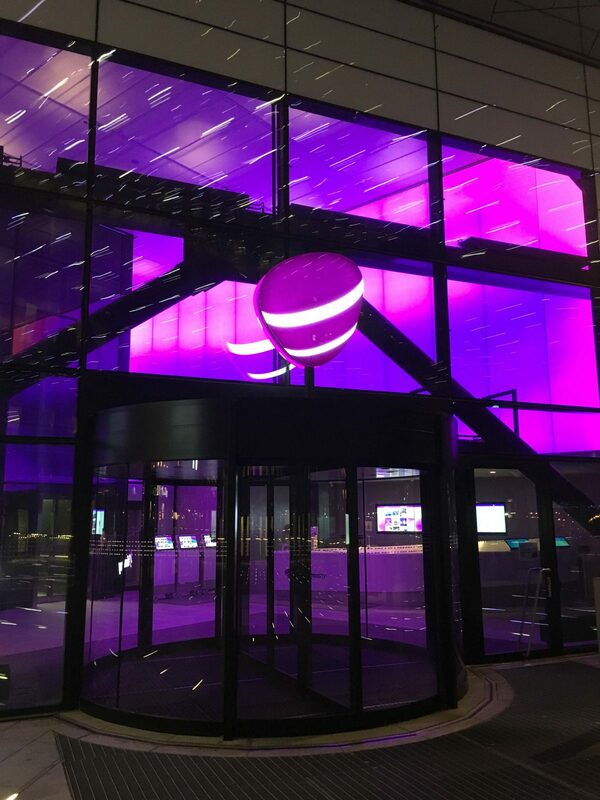 ‍Telia ia one of Scandinavia’s biggest Telecommunication providers.